You don’t have to Snowmobile Alone! It’s no secret, people who like to snowmobile like to be with others who share in the love of this lifestyle. 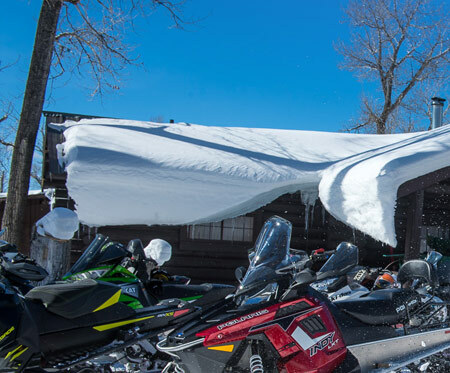 Going back to the 1960s, associations and organizations dedicated to sharing the fun of snowmobiling have welcomed others to their collection of friends and enthusiasts. They’re the spirit of the activity and there’s always room for new faces. 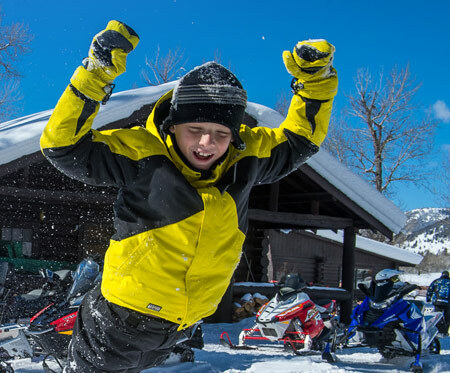 Snowmobile associations that make snowmobiling more fun are located all over the United States and Canada. Snowmobile events and shows give you the opportunity to see what’s new and exciting in the world of snowmobiling. You’ll also get the chance to meet interesting people who like the same things and get ideas for future adventures.